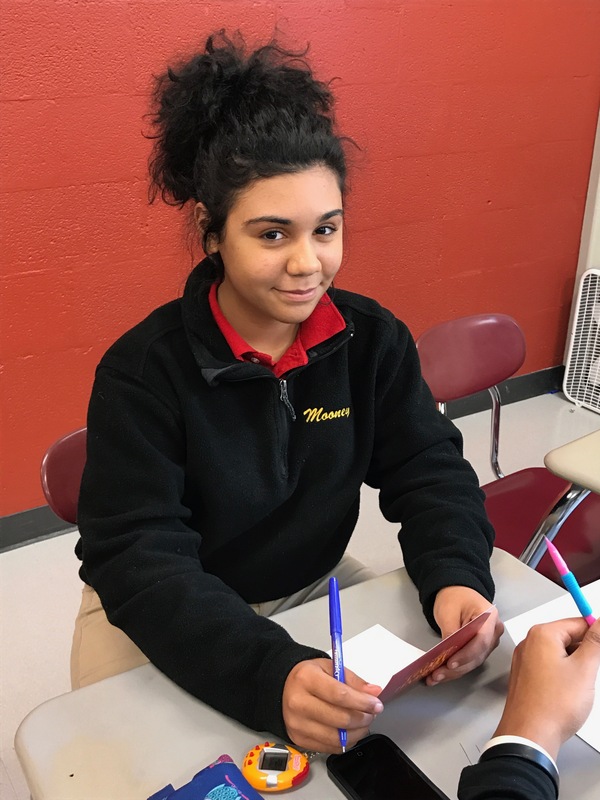 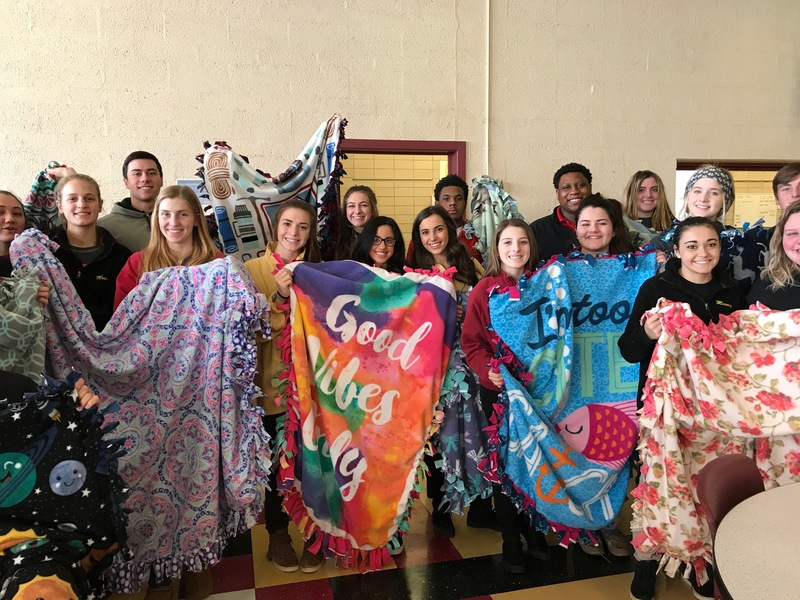 On Wednesday, January 31, 2018 in continued celebration of Catholic Schools Week 2018 all members of Cardinal Mooney’s student body participated in a service project to benefit patients at Akron Children’s Hospital of the Mahoning Valley. 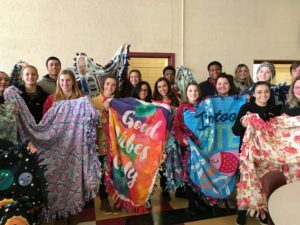 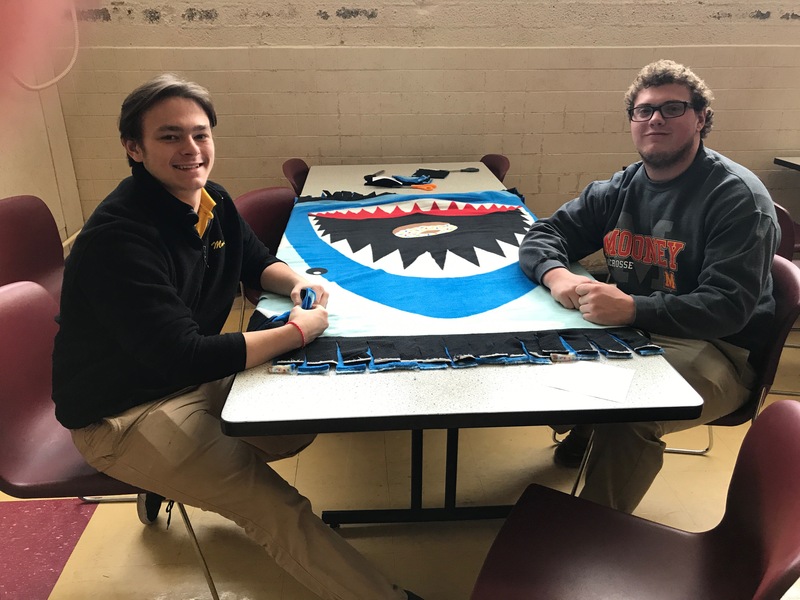 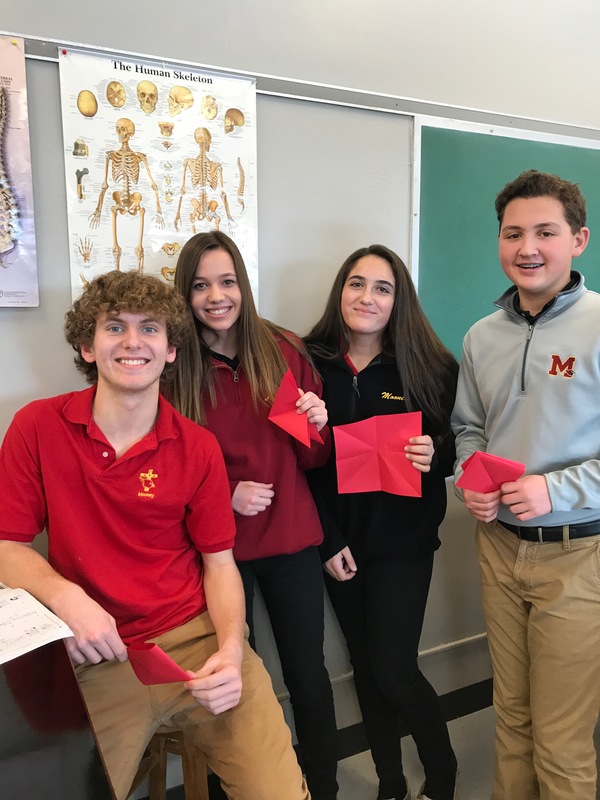 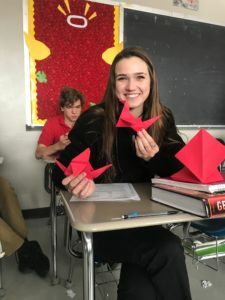 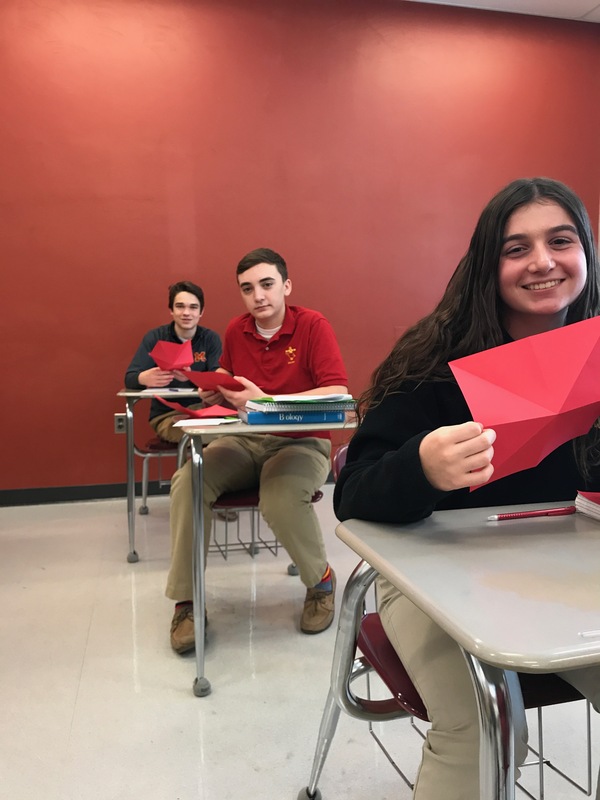 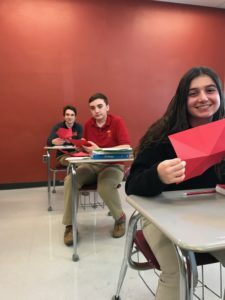 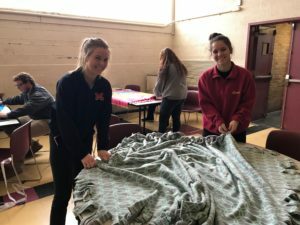 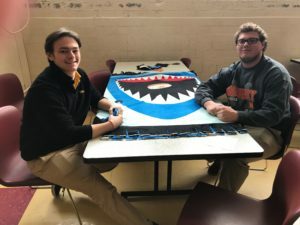 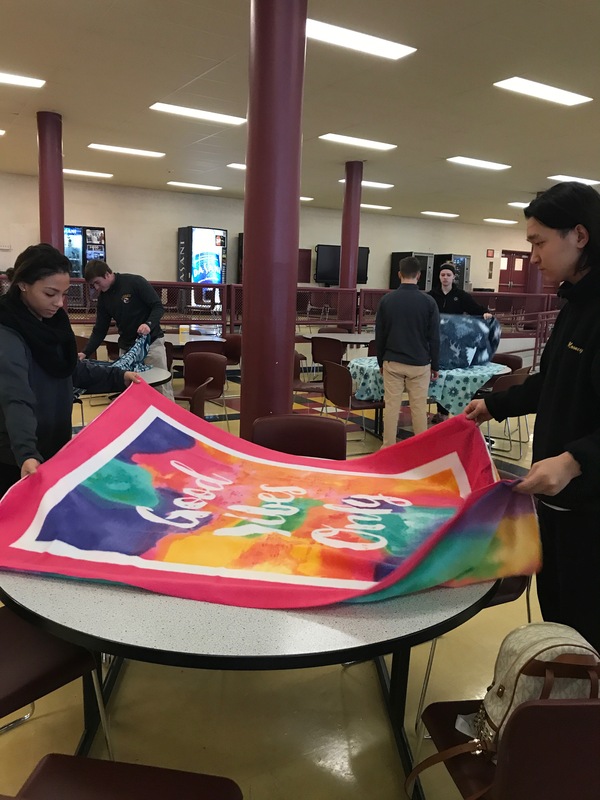 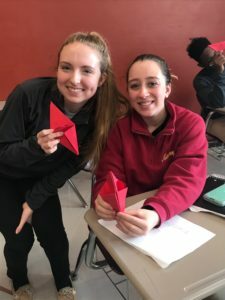 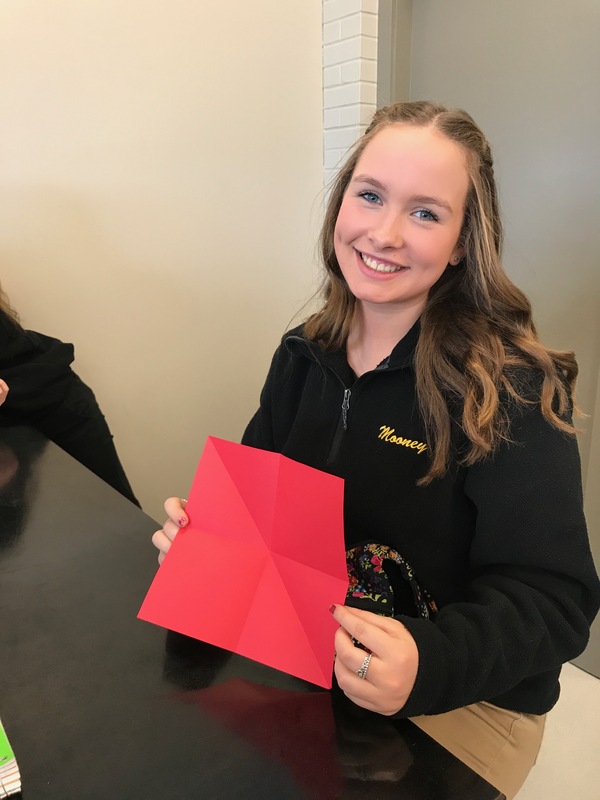 Students either made a blanket, origami cardinal, or wrote a letter of encouragement for inclusion in comfort packages that will be distributed to ACHMV patients next month. 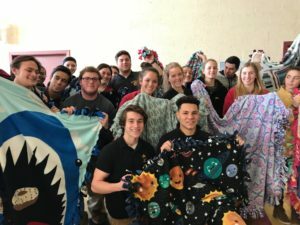 Great job Mooney Family!